Bitterly cold temperatures could cause delivery of your newspaper to be delayed or missed entirely for a few days. Until then, readers of The Delaware Gazette are encouraged to take advantage of the e-edition, an electronic replica of the printed newspaper available via this link. The e-edition will remain free and open to the public until Feb. 6. 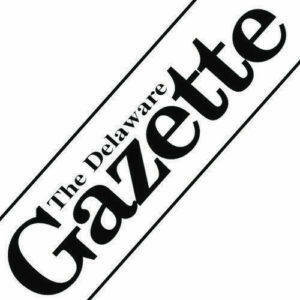 The Delaware Gazette will continue to work diligently with the independent contractors who deliver newspapers to resume normal delivery.